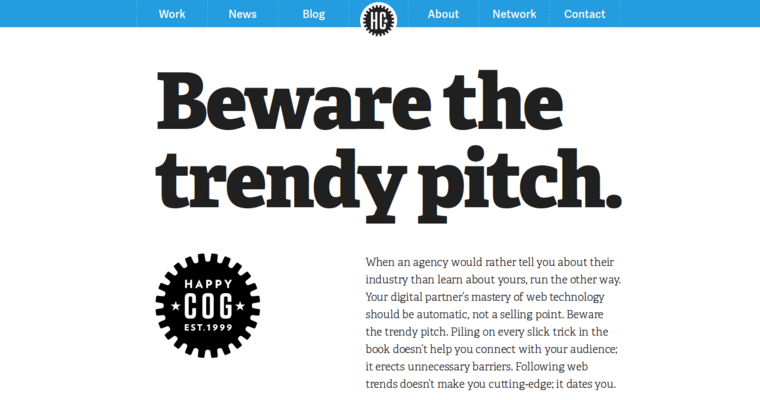 Happy Cog is a content strategy, web design and web develop agency that was recently acquired by Vector Media Group. Pioneers of web standards, they are experts at assisting organizations worldwide with content strategy that’s backed by research. 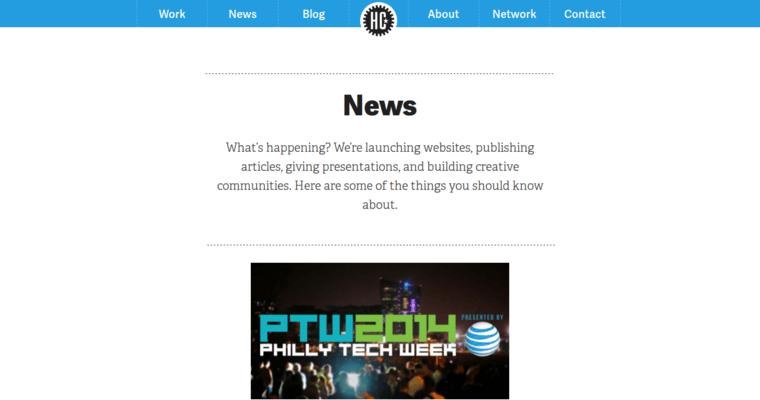 They leverage modern content management systems like WordPress and Drupal. 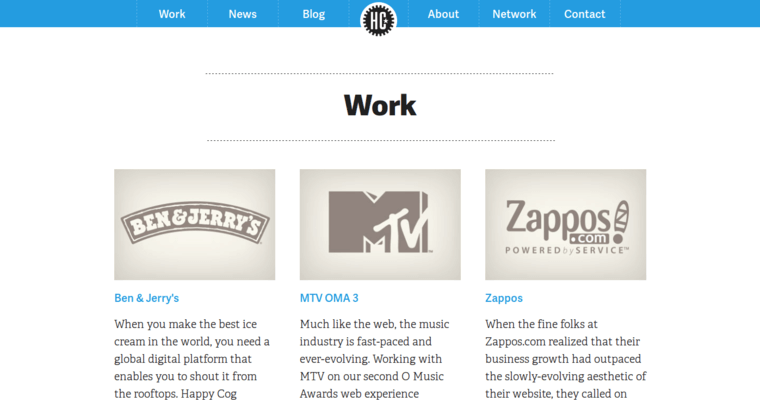 Their vast client list includes the White House Correspondents’ Association and Ben & Jerry’s. They’ve worked with companies across many other industries, including real estate, technology, education, professional services, healthcare and entertainment. The capabilities of Happy Cog are broad, encompassing analytics, campaign management, CMS customization, content modeling, copywriting and usability testing, to name a few. They also design logos and multilingual websites. Key components of their methods involve defining the project scope, research, content strategy development, experience design and media production. The team at Happy Cog are forward-thinking experts who create compelling messages that attract their clients’ targeted audience.